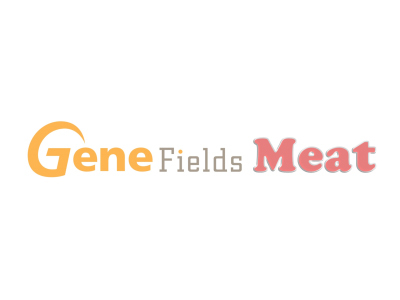 Feature: It is a testing kit that can detect the genes of 6 different kinds of meat including pork. 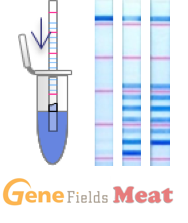 It can detect with high sensitivity in both raw meat, or processed meat. 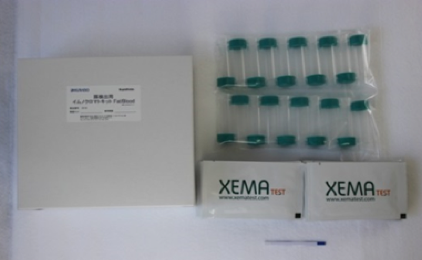 Feature: The testing kit can easily detect pork compounds in food samples in just about 10 minutes. 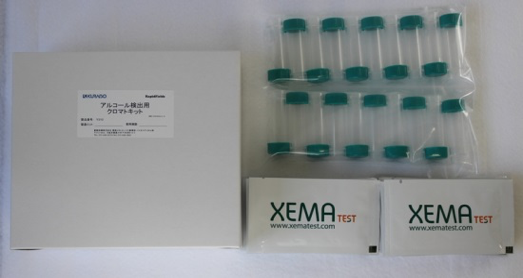 Feature: This is a testing kit for detecting alcohol from liquid samples. It works simply by dipping it into the liquid, and determining the level of ethanol based on the colour change. ← MARNA COSMETICS CO., LTD.